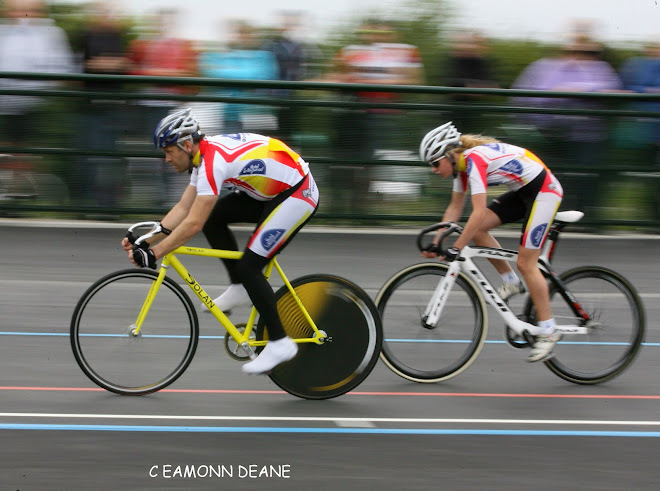 Bournemouth Jubilee Wheelers popular series of reliability trials concludes this Sunday (Feb 7) with the 100 mile event. 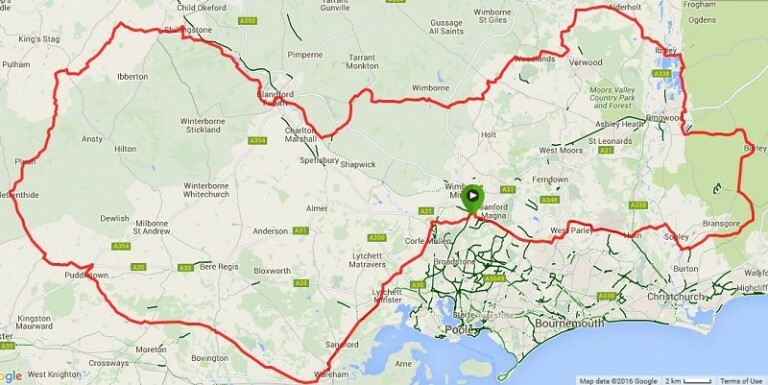 In addition to the 100 mile route there is a shorter 100KM trial as well. All are welcome! Start and finish is at Merley Community Centre (BH21 1XE), Harrier Drive, off Oakley Straight, Merley where parking, toilet facilities and light refreshments are available. 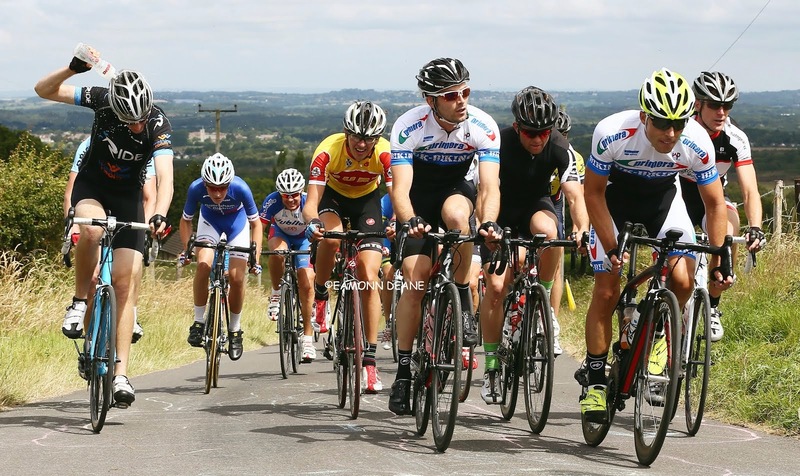 The first riders off are allowed 8 hours to complete the course with the fastest group expected to return in 7 hours. You must complete the course inside the time limit to qualify as a finisher. 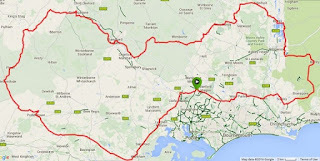 Route sheets HERE and availlable on the day. 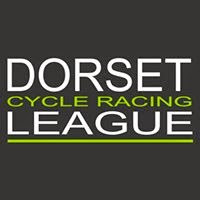 Members (First and Second Claim) £1 per Reliability Trial, other riders are required to become Associate Members of the Club and will pay £5 for all four Reliability Trials and all BJW Club Runs for a year. You can join on the day.